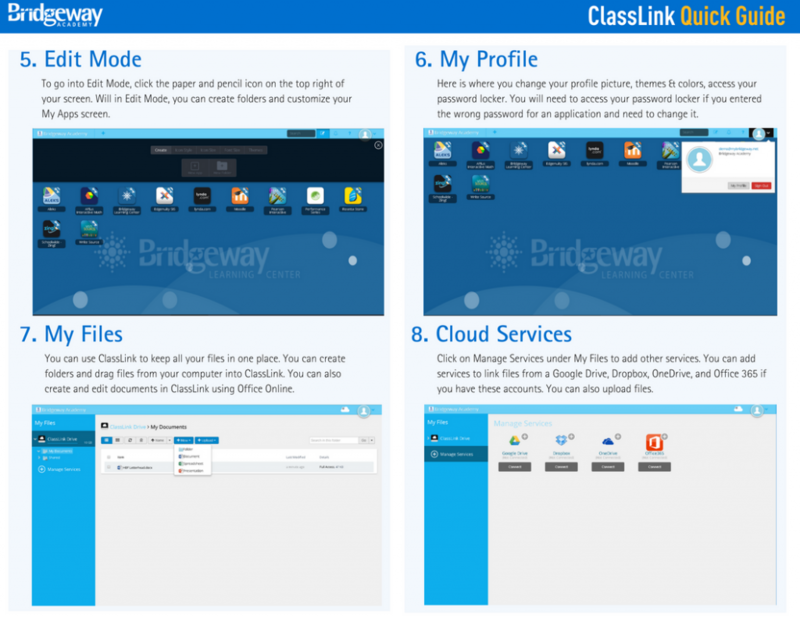 ClassLink is a single sign-on platform that will allow teachers and students to use one username and password to access everything they need. You can learn more about ClassLink here and see why we feel it’s so important to create faster, easier access to digital education resources that students need to be successful. ClassLink is a safe, secure way for students to connect with applications and files. The software does not collect or share any personal student information, which is important to us. Best of all, it is very easy to use and will be a great resource for teachers and students. The first time you use Classlink, you will need to install a browser extension to allow your usernames to be saved. Click on the link below for the browser you are using for detailed instructions on installing the extension.